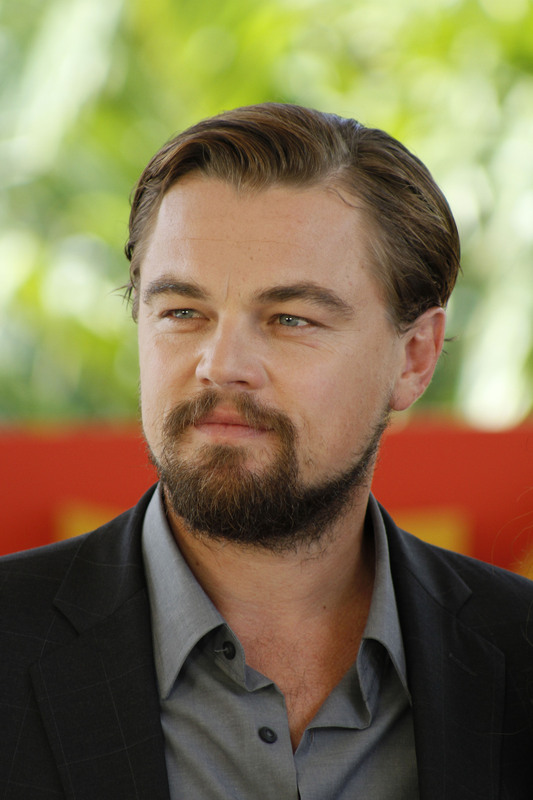 Is Leonardo DiCaprio God Walking Among Us? "I woke up like this... flawless." Seriously, he should just be wet constantly. Because he wears swans around his neck like it's no big deal. 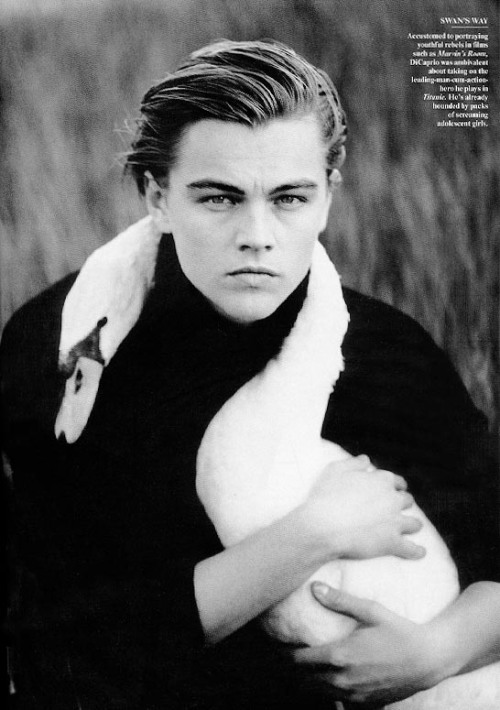 I'd give up my Netflix account to be that swan. 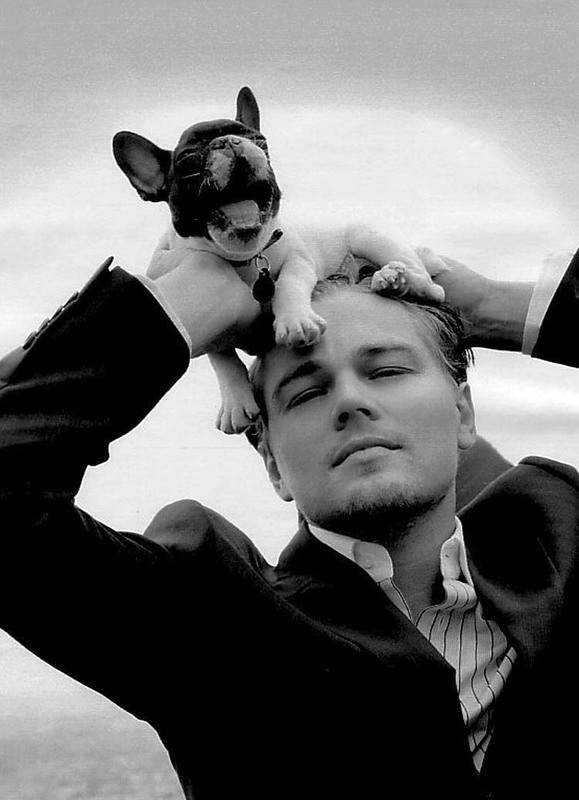 ... And he wears dogs as hats. 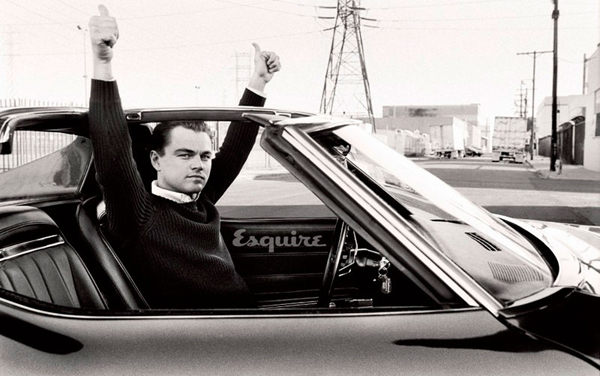 Oh, Leo. You so silly. 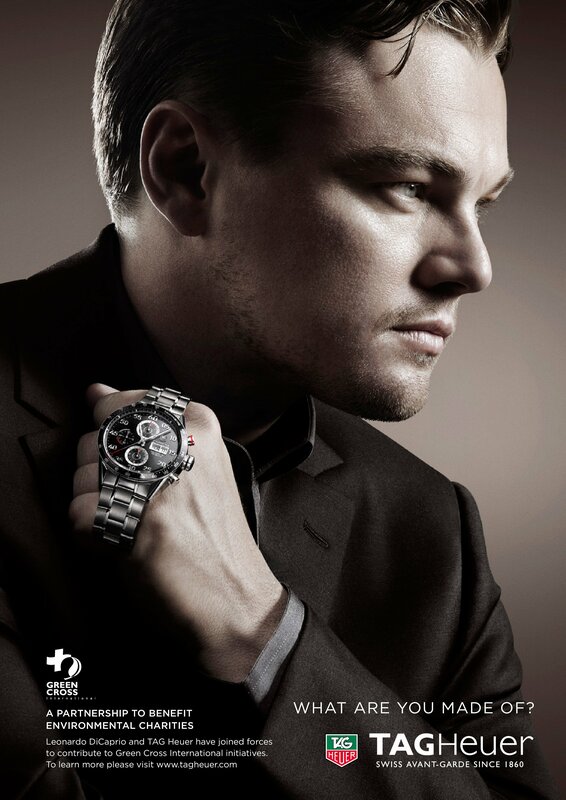 Because the great man himself wouldn't be caught DEAD wearing his watch on his wrist like the rest of us peasants. No, he wears it the Leo way. ... And if you think our Leo uses a petty steering wheel to drive a car, think again, my friend. Think again. "Steering wheels are for peasants." Because this is what he'd look like if he went all Jared Leto on us... and also grew breasts. Because look at him all concentrate-y. Because he makes talking on the telephone look effortless. Because basically, he's just better than us in every way. "Totes just turned water into wine. Cheers, peasants." Do you REALLY need anymore convincing of his holiness? 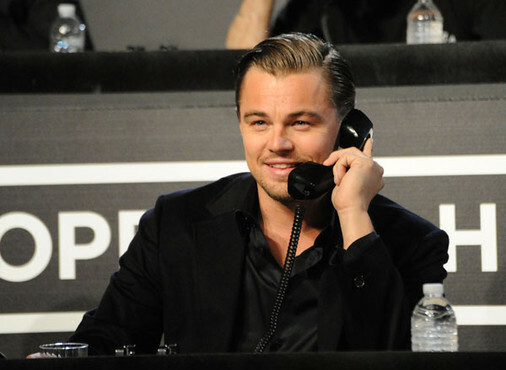 No, Leo, we need you. 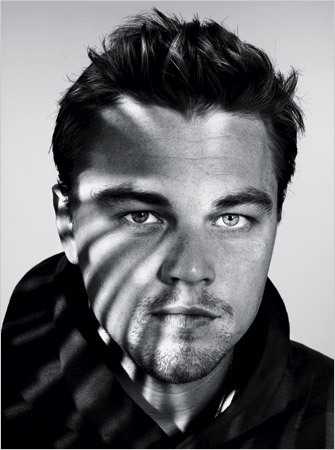 For the love of, er, Leo, SOMEONE GIVE THAT MAN AN OSCAR.